1. 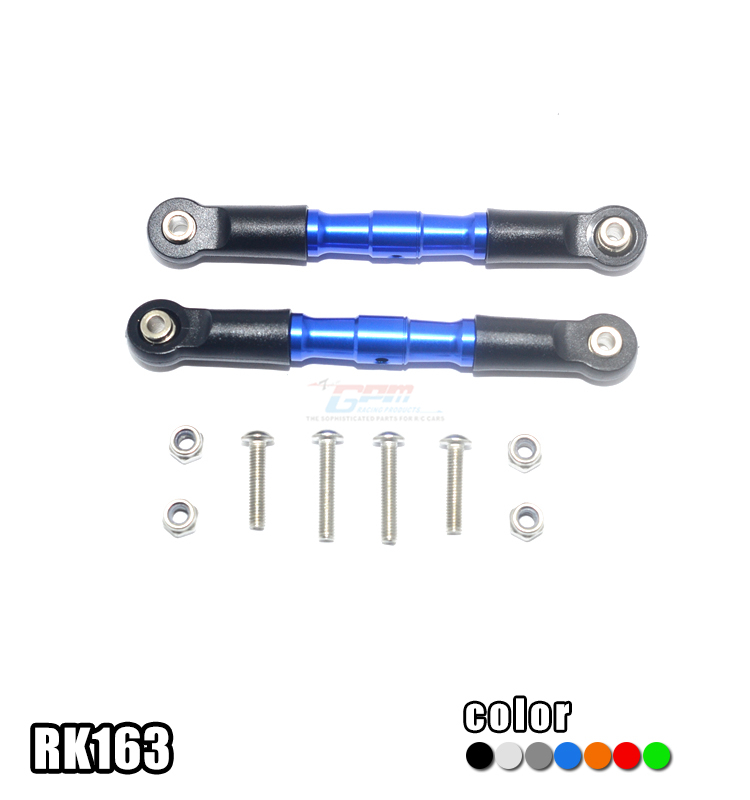 The body of the tie rod is made by a light weight high tensile strength aluminum 6061 T6, ball ends are made by POM for better strength and durability. 2. Adjustable design using clockwise and counterclockwise threads.